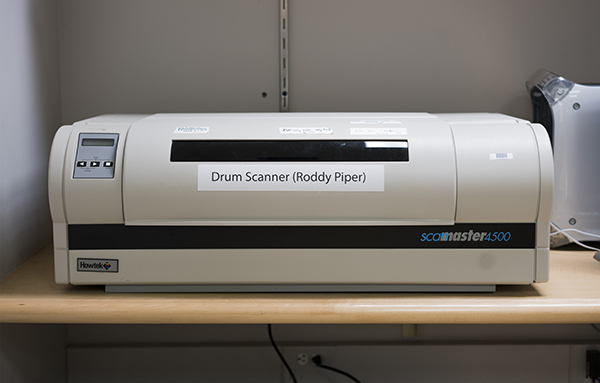 Make the highest quality film scans with one of the only DIY drum scanners in the country! Most ideal for 4×5″ film and larger. Labor intensive!